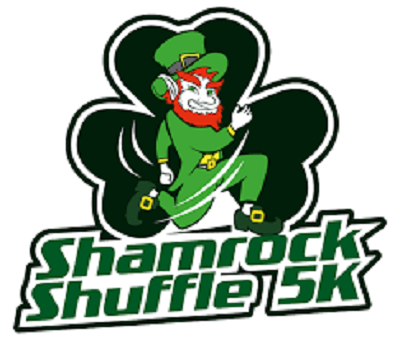 We had a great turnout for our 3rd Annual Shamrock Shuffle FREE 5K Fun Run and the official 3 YEAR ANNIVERSARY of our Monthly Fun Run Series!! 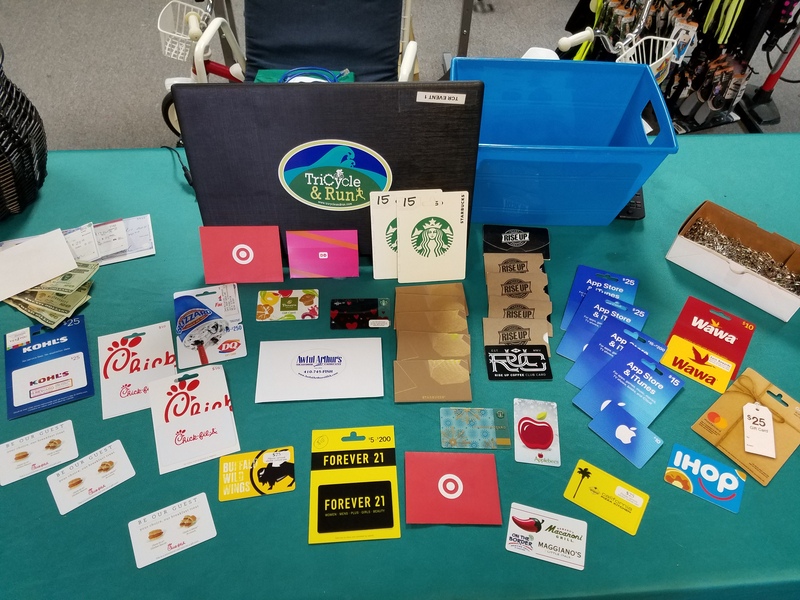 Thank you to all participants for your very generous donations for the 2018 SMHS After Prom Party! We had 5 official race winners – participants that guessed their finish time within 10 seconds! Congratulations Ben Pittsley, Jarell White, Jannie Regino, Amy Dayton and Erin Spurry! Stop by to see Laura at the shop to claim your gift certificate. You can also check out your results through our race website. Follow the link below to see your official time, pace, and you can print a finisher’s certificate as well! We hope to see you next month for our Spring Fling FREE 5K on Sunday, April 15th at 9:00am. Details will be posted soon!